I know most of you guys have been going to Tagaytay on weekends but the holidays are really getting rough especially when traffic comes to a total halt right when you're about to get there. If you often go to that place using the same routes as with public transportation, you are bound to get stuck making your intended vacation a really terrible hour or two long traffic extravaganza. I'm here to tell you about your options so you don't have to endure that once you get to the Tagaytay crossing. Yes, there are several ways you can get to Sky Ranch without the hassle. Route #1 - Take the SLEX Sta. Rosa Exit. This is the easy breezy beautiful route to Tagaytay. It'll take you out of the highly dense route and go out straight on Tagaytay's Public Market. Just turn right after that and you're already in the city proper where Sky Ranch is located. 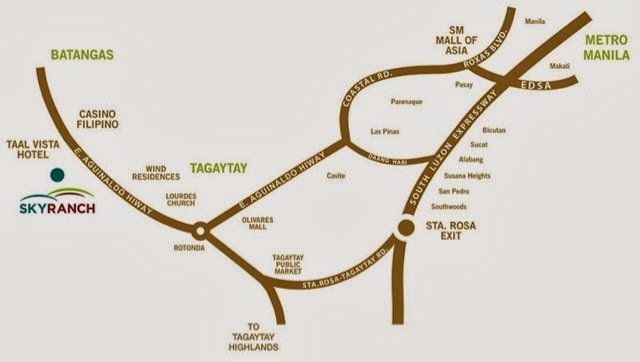 Route #2 Take the SLEX Greenfield Exit which will take you straight to the Tagaytay National Road so you can skip the little traffic in Sta. Rosa. Not too many people know this so it'll be one of the smartest way to go there. Route #3 Take the Daang Hari. As the name suggests it is a wide street with not so many vehicles along the way. It also has some really scenic views since it passes through towns of Molino, Bacoor, Imus, Dasmarinas and Silang. At least you won't have to go to the traffic infested Bacoor Roundabout. 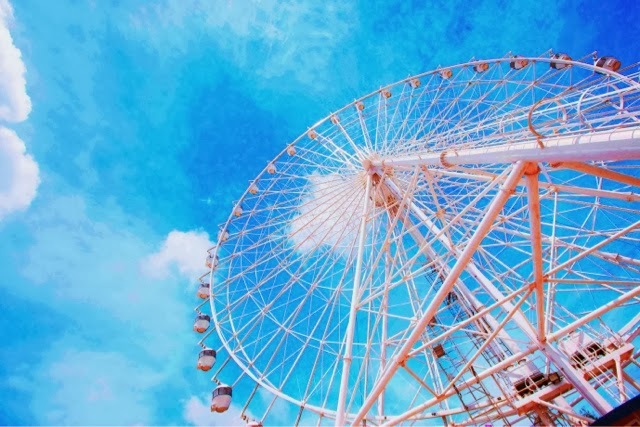 For what it's worth, your family will surely enjoy SM Land's Sky Ranch since it houses the Sky Eye (highest Ferris Wheel in the country), The Riding Loop for horseback riding, the VENUE and the restaurants in this property. 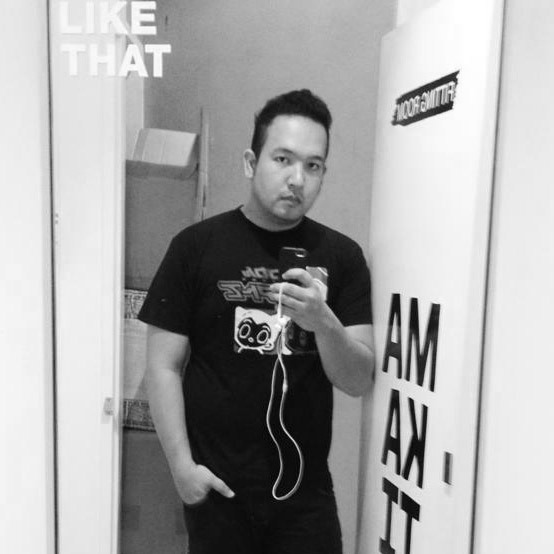 It's even colder now and you really get to feel like you're out of Manila when you get there. This place is right beside Taal Vista Hotel at KM60, Aguinaldo Highway, Tagaytay City. They are open from 8AM to 12 Midnight for the whole month of December. 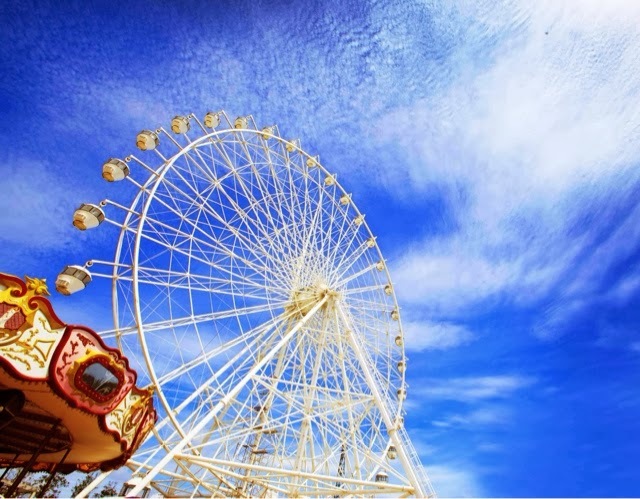 Take a break from the hustle and bustle of the metropolis and give your family a holiday they deserve at Sky Ranch Tagaytay!